While there are players who get to be noticed easily, there are some others who hardly get any serious recognition even when they are important in keeping the team together. 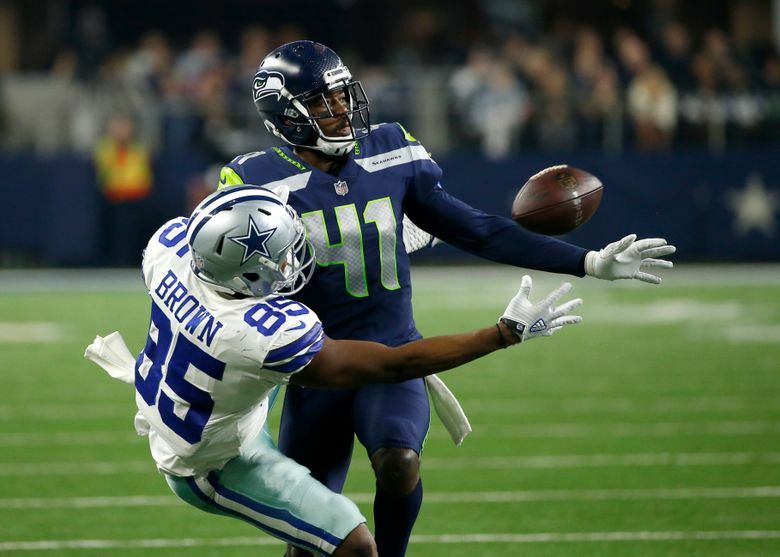 It is in the second group that you get to find players like Byron Maxwell who plays in the National Football League (NFL) for the Seattle Seahawks as the cornerback. He made the NFL Draft in 2011 and has gone on to play for various teams before coming back to join the Seahawks. The NFL star was born Byron S. Maxwell on February 23, 1988, in North Charleston, South Carolina. It was here that he was raised by his parents Nate Maxwell and Elaine Brown. Regarding his education, Byron Maxwell attended the Fort Dorchester High School and from there, he moved to the Clemson University. Growing up as an athletic kid, he was involved in a number of sports including track and field. Nonetheless, his main sport would come to be football which he played both in high school and college. After his very successful high school career, he was forced to miss his senior season as a result of an injury. Nonetheless, a good number of colleges were interested in him including South Carolina, Virginia Tech, Georgia, Maryland, and Clemson, which he would decide to go with. Just as expected, he had a very good college career after which he decided to enter the 2011 NFL Draft and was selected by the Seattle Seahawks as the 173rd overall pick and he signed a deal of 4 years worth $2.15 million with the team. While he would play for the team, it was until 2013 that he became a starter for the team but he would suffer another injury the next season. In 2015, he decided to move to Philadelphia Eagles on a $63 million that was supposed to see him play for the team for the next 6 years. But then, in 2016, he was off to join the Miami Dolphins after he was traded for Kiko Alonso and a pick at the 2016 NFL Draft. While there, he started 15 of the 16 games before he left. In 2017, Maxwell was back to Seattle Seahawks on a one year contract to replace the injured Richard Sherman who had ruptured his Achilles. He signed another one year deal in 2018. Although he doesn’t have many personal accolades to his name, the NFL star has won the Super Bowl champion of 2013 with the Seattle Seahawks. By the end of the 2017 season, Byron had already recorded 83 games played for all the teams he has been a part of and he made a combine tackle of 245 while his total tackle is 203. Byron Maxwell is not one of those players who have much that is known about them as he prefers to keep his personal affairs very private. One of the things not known about him is his love life. Even though we can confirm that he is still not married, it is not known whether he has a girlfriend or not or if he has ever been in any relationship in the past. One thing that you would find common with most players in the NFL is that they sport very good height while also maintaining a good weight. 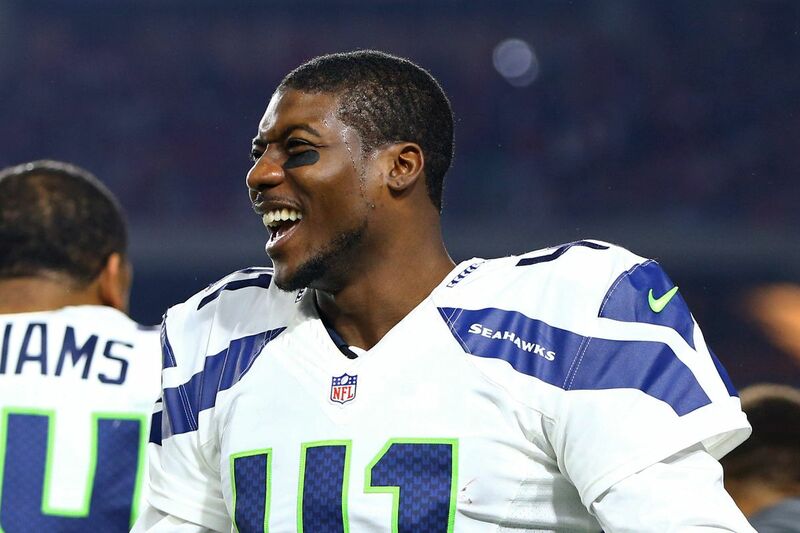 Accordingly, Byron Maxwell stands at a height of 6 ft 1 in (1.85 m) and has a body weight of 202 lb (92 kg). While his arm length is 33 1⁄2 in (0.85 m) and his hand size is 9 1⁄2 in (0.24 m), his general body measurements are not known. While his skills have helped him more than most things to succeed in the NFL, his good body build has also come as an added advantage. Earlier in his career, Byron suffered from injuries, but he was able to rise above that and get a place for himself in the league. Byron Maxwell is involved in charity. He founded the Byron Maxwell Foundation which is dedicated to improving communities and enhancing the lives of youths towards making a positive impact. Regarding his net worth, while some sources pegged his fortune at $1.5 million, other sources place it at a much higher $22 million. He is not the most popular person on social media with 23.9 thousand followers on Twitter and close to 16 thousand followers on Instagram. That said, he is not very active on either.